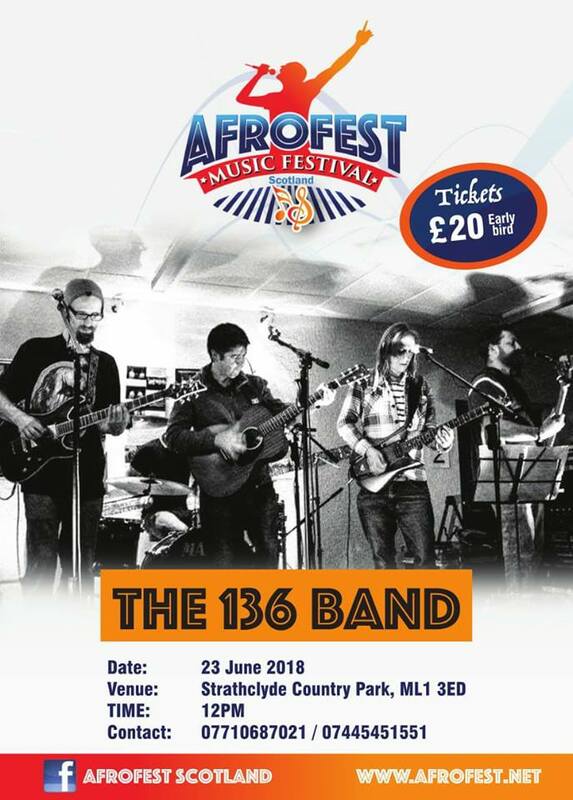 Local band The 136 , will be part of the Afrofest 2018 line up. The 136 is a band for any occasion who enjoy drawing influences from every era and are known for playing a high energy mix of many styles. The band is made up of talented multi instrumentalists who enjoy harmonies and solos plus they all bring individual styles to the stage which blend into a blistering live show.